At present, work on the construction of the Kazakhstan-Turkmenistan-Iran railway is underway at a high pace, President of Turkmenistan Gurbanguly Berdimuhammadov said in his address to participants of International Conference "Prospects of development of transport and transit in Central Asian and Caspian region", which opened in Ashgabat on Wednesday. "This transcontinental railway will be a bridge connecting Asia with Europe," the Turkmen leader said, recalling that an agreement on the construction of an international transport and transit main "Uzbekistan-Turkmenistan-Iran-Oman-Qatar" was signed in Ashgabat in April 2011. "This railway will be of great importance not only for the countries involved in the agreement, but also for the development of broader cooperation," the message says. North-South project is implemented based on the intergovernmental agreement signed in 2007 between Kazakhstan, Turkmenistan and Iran. The projected volume of traffic on this route is up to 10 million tons per year. The new route will open the European and Asian countries access to Central Asia and the Gulf by the shortest and economically advantageous route. 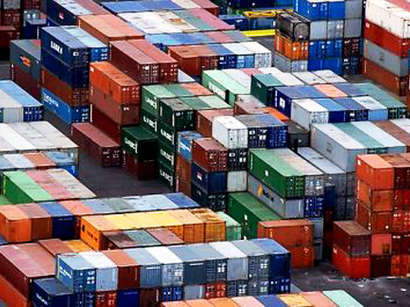 On the other hand, a similar opportunity will appear for transit of goods from of in South and Southeast Asia, from the shores of the Indian Ocean to the countries of Northern and Eastern Europe - through Iran, Turkmenistan, Kazakhstan and Russia. This route is three times shorter than the route through the Suez Canal. 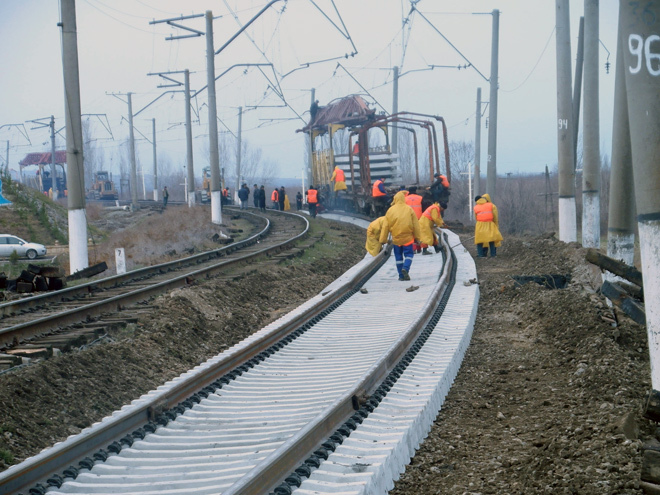 The new railway will play a significant role in creating new social infrastructure in the desert regions near the Caspian Sea and the northern territories, from Bereket to the border with Kazakhstan.